I began my art career with studies and an emphasis on drawing, sculpture and multi-media at Washington University School of Fine Arts, St. Louis MO. Finished my BA at SUNY Binghamton, with a major in Filmmaking. From there I moved to NYC, and upon the discovery of unexposed glass plate negatives from a junk shop on Canal St., I found a way in integrate my interest in film/photographic images, sculpture and structure. 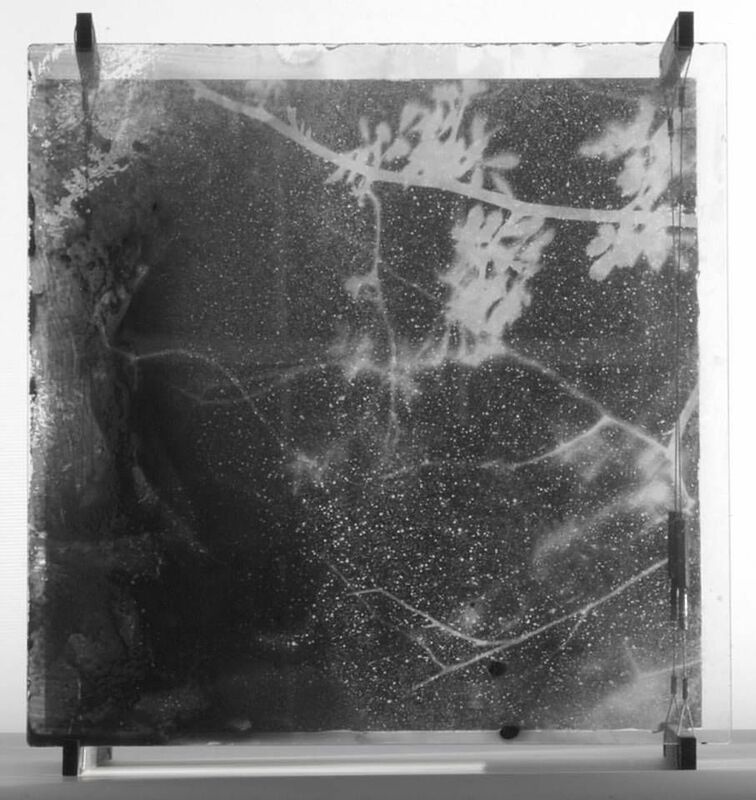 I continued to make films, and experiment with my glass plate images, for several years before showing any work. Then I moved back east to Riverhead NY. I opened a sculpture and fabrication studio, further developing my designs, as well as fabricating for other artists. Over time I began to expand the use the glass plate images, and soon they dominated my work. I began to show my portfolio at galleries in NYC and soon were in group shows at various galleries, culminating in 2-one persons shows at "The Gallery" 40 Bond St. New York, NY. I continued to create artworks, and began to show at several galleries on Long Island. This culminated in a one person show at "The Ice House Gallery" in Greenport, and a one person show at the Academy in Remsenburg.